Are you a Brighton homeowner? Are you considering a home extension for your kitchen, garage, loft, basement or perhaps a new build altogether? 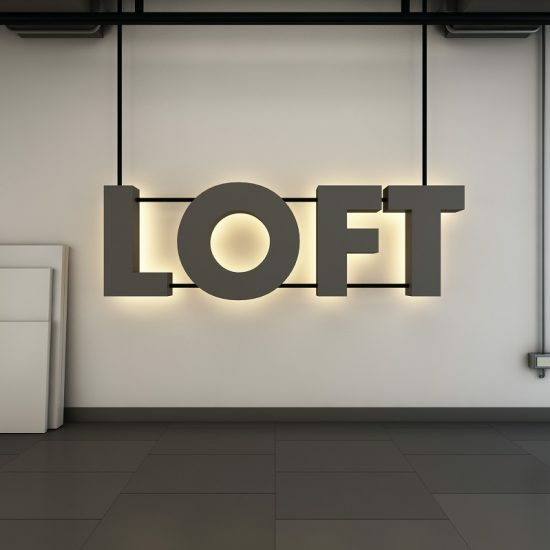 Milosh Loft Conversions is a Brighton based company which offers the best support in house extensions, kitchen extensions, garage extensions, basement conversions and loft conversion. If you live in noisy areas of Brighton, you might have wished for extra space you could call your own, especially in a house full of kids. We breathe life into your dreams, making that home extension you’ve been dreaming of a reality. We have a reputation for high-quality work. Our architects and designers are committed to using superior materials during each home extension project to ensure that the finished work is of an extremely high quality. We know that you have an emotional attachment to your home. So, any renovation must maintain the overall style of the house to keep the feeling of home whilst attaining the desired effect. We walk you through the entire process, presenting ideas but letting you make the final decision to ensure we present a design that fits your needs and desires for your house extension project. 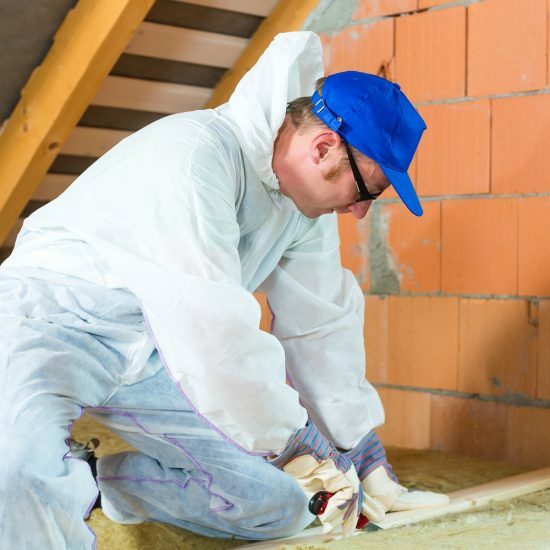 Our experienced and certified team includes architects, recognised builders, foremen, project managers, electricians, plumbers, carpenters and a party wall surveyor. We are committed to ensuring that you benefit from a fully integrated service customised to fit your needs. Areas we serve in Brighton and Hove include Portslade, Preston Village, Bevendean, Aldrington, North Laine, Coldean, Carlton Hill, East Sussex, Seven Dials, Hangleton, Round Hill, Kemptown, West Hill, The Lanes and Mile Oak. Do you feel bad that your guests do not have a bedroom to sleep in when they visit? Is the kitchen feeling too cramped or outdated? Do you need a man cave where you can spend time on your DIY projects, playing video games or watching your favourite movies without fighting your children for the remote control? 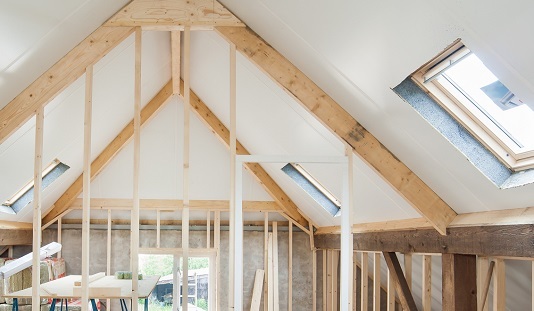 Milosh Loft Conversions will deliver a highly professional home extension for clients in Brighton. Our architects are intuitive. They use your ideas to create a customized and beautiful design that transforms an empty space into a gorgeous area where you create memories. Whatever home extension or home renovation you’re thinking of in Brighton, we’ve got the builders and experts for the job. With over twenty years of building experience, complemented by outstanding workmanship and personalised customer service, we have risen to the top of the list where home extension projects are concerned. The design and build we offer boosts the resale value of your home. We use top-notch architectural design to construct the perfect dining area, kitchen, basement room, living area and home office. When you call us to arrange your free site review, you have taken the first step towards creating a happier home that your spouse and children will be proud to live in. 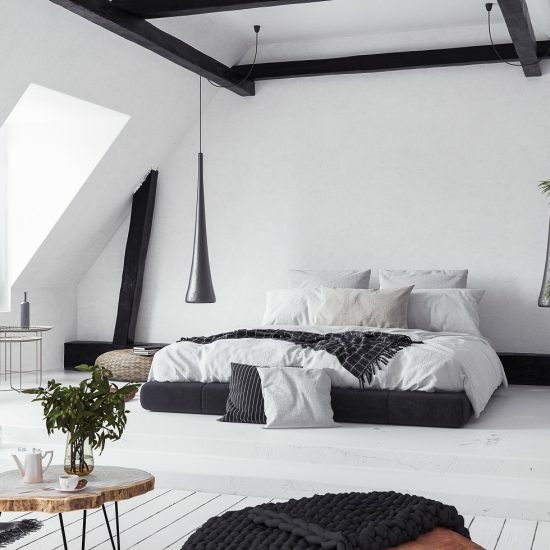 Milosh Loft Conversions have completed hundreds of home renovations, home extensions and new build projects in Brighton. We pride ourselves on our ability to turn an old outdated space into a modern living space that is consistent with the design of the building. A kitchen extension, loft conversion or adding a new bathroom could increase your property value by almost 71%. A single square footage to your home can boost its value. It is a cost effective way to add space to your current property. As the leading specialist in Brighton, we have worked on a wide range of properties with clients who have diverse tastes. An extension comes in different shapes and sizes whether your Brighton home has limited extra space outdoor or a garden, an extra room is always an option with Milosh Loft Conversions. A single storey extension is a great way to create additional living space in your home whilst revamping your space to better fit your lifestyle. 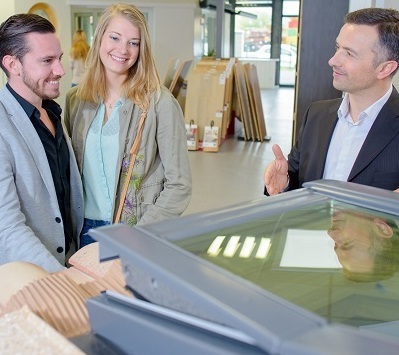 Think of it as the ideal opportunity to get more natural light streaming into your home with more rooflights and bi-fold doors. An important question that Brighton homeowners have to answer when they outgrow their living space is “to move or extend”. When you consider the high cost of upscaling, extending your home saves money and time. The single storey is the most popular option in Brighton. You either pick the side extension or rear extension. Rear extensions are popular because you’re only sacrificing a few metres of garden space for a large, open, living area. The precise design varies from pitched tiled roof to flat roof. A multi-storey extension in Brighton can be added to any part of your existing building. It opens up the potential of the rooms on other floors aside from the ground floor. You can either create new rooms or enlarge existing rooms. The complex nature makes it difficult to get planning permits and it is also more expensive than other types of house extension projects in Brighton. You also have to consider the impact on the privacy of neighbouring properties, loss of sunlight to gardens and rooms in adjoining properties and how it fits in with the character of the neighbourhood. However, the end product is beautiful, and increases the value of your home more than a single storey. More homeowners are choosing to spend time at home with friends rather than spending money dining out. This makes the kitchen one of the most important rooms in the home and is regarded as the heart of the family. You can turn your kitchen into an open plan living space that hosts large parties and fits the entire family. A kitchen extension creates a stylish, open plan layout that maximises the amount of sunlight streaming into the room at the same time as increasing ventilation. This makes it the ideal home solution. The rear kitchen extension is perhaps the most popular choice for Brighton homeowners. We build from the conservatory, towards the garden for a larger space where you can cook, eat and entertain. Modern kitchens allow as much sunlight as possible in the room through a combination of a flat roof windows and pitched roof windows. The combination of fresh air and sunlight, with a larger dining area, makes for the perfect dining experience. A garage extension could be the solution to finding extra living space in your Brighton home without moving out. Whether it’s converting your existing garage or building a new extension on top of your garage, the extra bedroom ensures your children have their own space. If you have enough bedrooms, you can turn it into an entertainment room, an office or a playroom. A garage conversion could increase the value of your Brighton home by up to 20%. A basement extension adds more usable space to your home. It adds 30% more floor space and increases the value of your home by 30% to 50%. A basement extension is a cost-effective way of increasing floor area with only a small increase in overall building costs. It makes economic sense to use your basement or cellar and turn it into an extra room for the children or a guest bedroom. The design should include windows to let in plenty of natural light. If you don’t have a basement and you want to build a new one, most obstacles can be overcome but water-logged areas or areas close to rivers are high risk and prove very difficult. Basements improve the energy efficiency of your home. Heat loss is less than at the upper or ground floor levels. Research shows that a basement is 10% more energy efficient. It also offers proper sound insulation, especially where you have a suspended concrete floor at ground level. Given the high cost of moving including agent fees, stamp duty and solicitor’s fees, staying put is an attractive option when you can increase living space in your home. A single storey, double story, garage and basement extension are great ways to increase the living space in your home. In a stable market, a house extension adds value to your Brighton home. It is cheaper to expand your existing home than to buy a new home with another mortgage. You also have to sell your home, find a new home and arrange the big move. When you build a house extension in Brighton, it’s all you have to pay for, excluding the cost of building regulations, inspections and permits. You have the power to design your home how you choose rather than buying a house built to someone else’s specifications. The end product is designed with your specific needs in mind. Build bigger rooms, extend existing rooms or add more rooms, the choice of how to extend is entirely yours. You can arrange a quick quote by completing the contact form, calling our phone numbers or sending us an email.